Good day to anyone checking out my fleet! My name is Bernardo Curbelo, I am a young entrepreneur living in the South Florida area. I&apos;ve had a passion for cars and driving since before I could even legally get behind the wheel of a car so it was only natural that my love for cars and business would one day intertwine. P.S Fun fact about me, my first business was a car wash I ran out of my parent&apos;s garage with my best friend when I was 16. Bernardo was a fantastic host and the car was a blast to drive. I will never rent through a traditional rental company again. 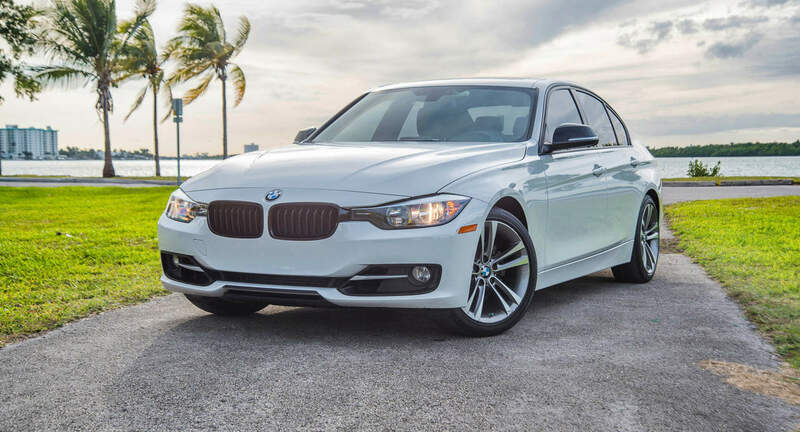 If you want a fun car to cruise Southern Florida and a professional host this car is for you! Bernardo and his BMW are outstanding!! Superb experience! Hope to deal with him again, can’t thank him enough for such a seamless transaction and the great service.